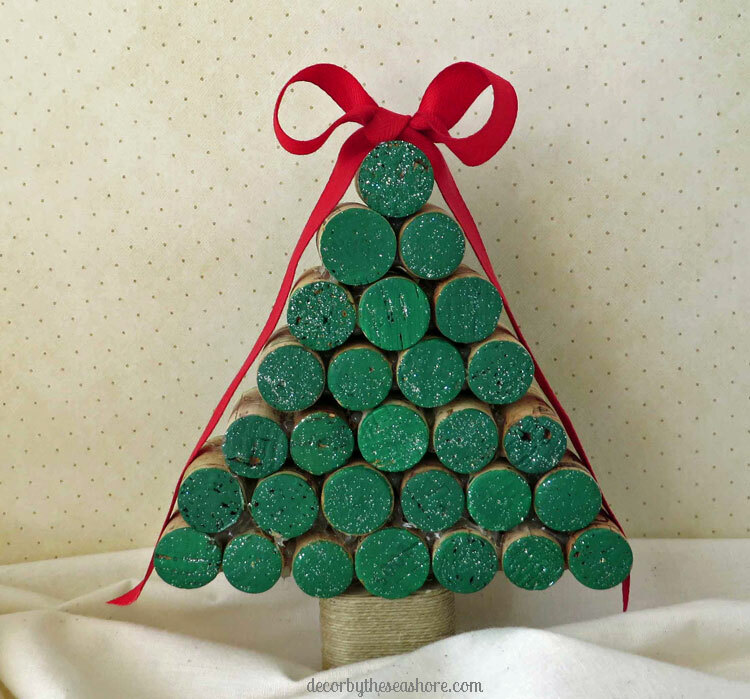 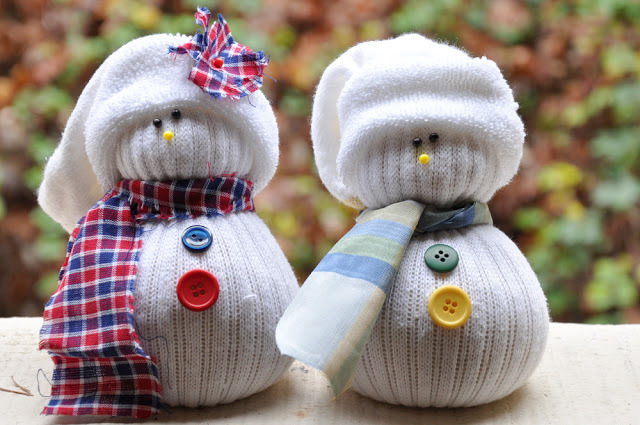 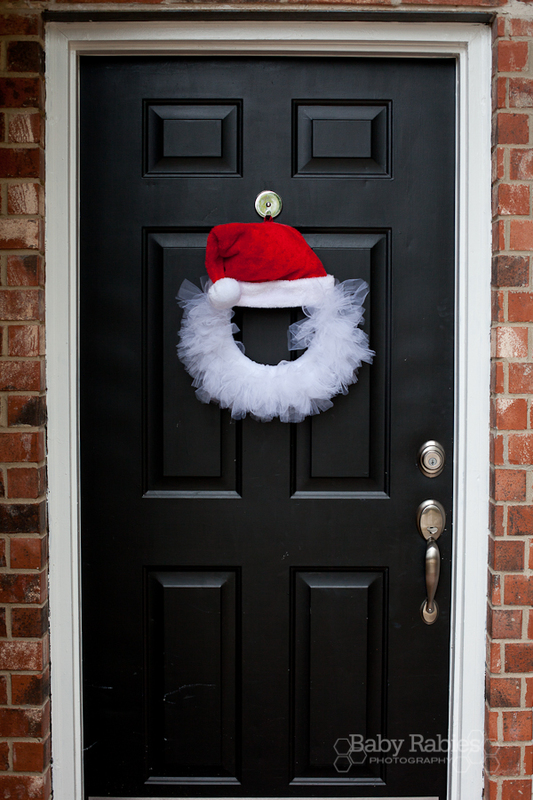 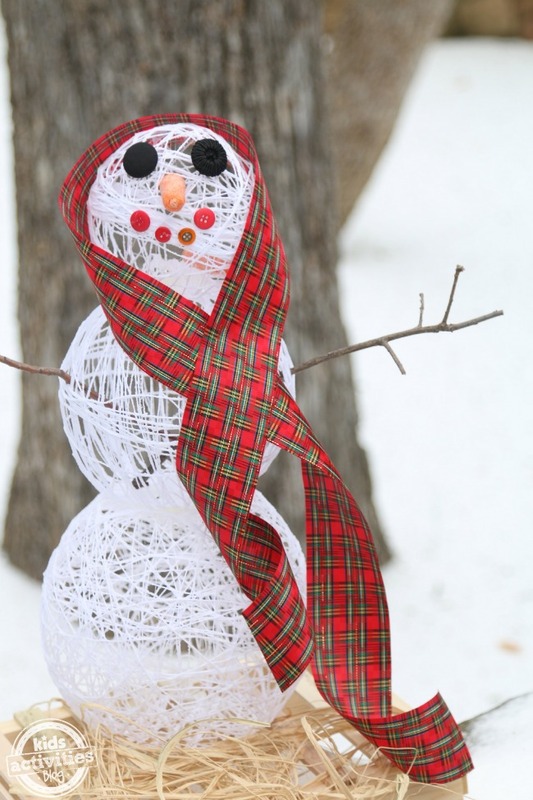 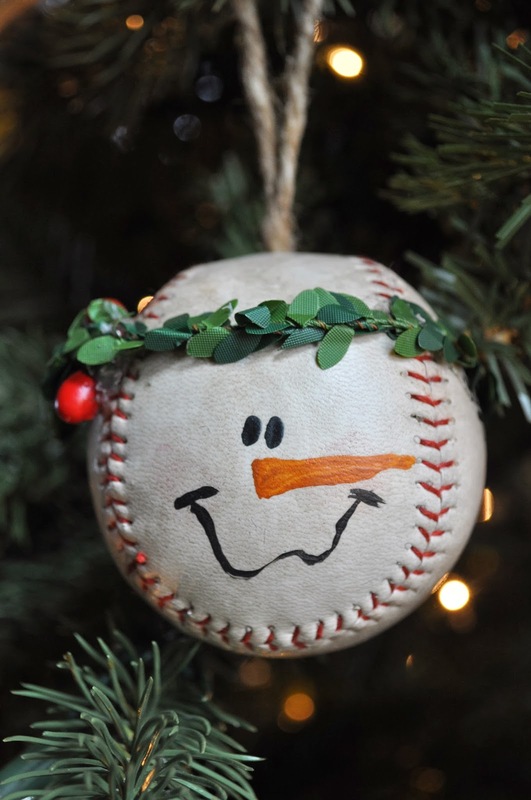 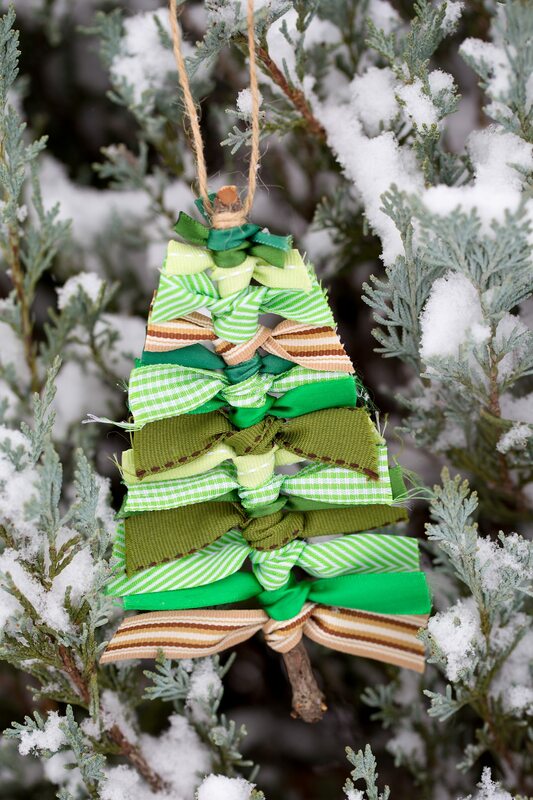 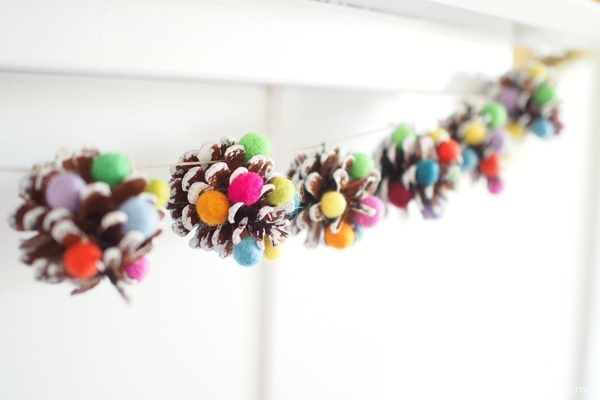 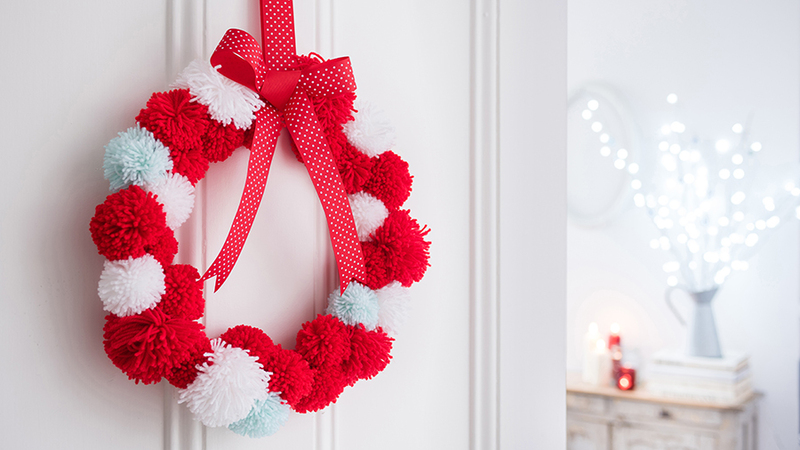 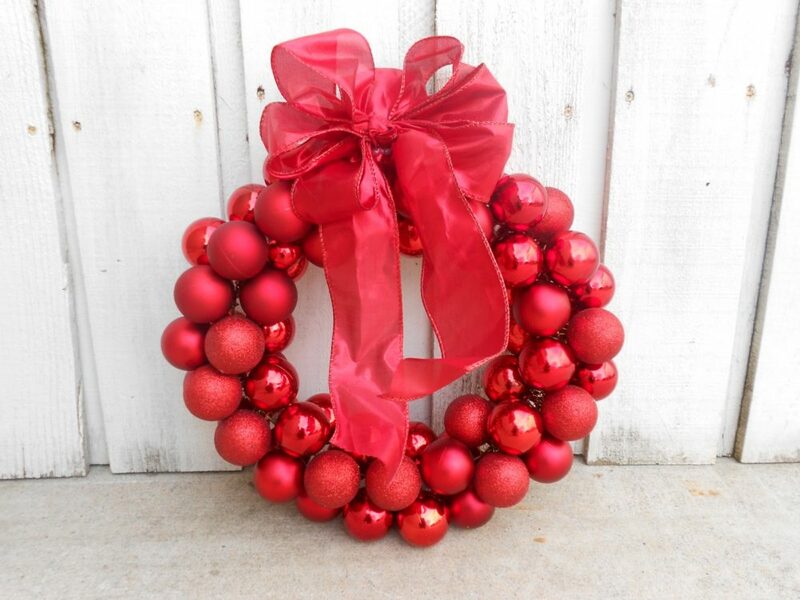 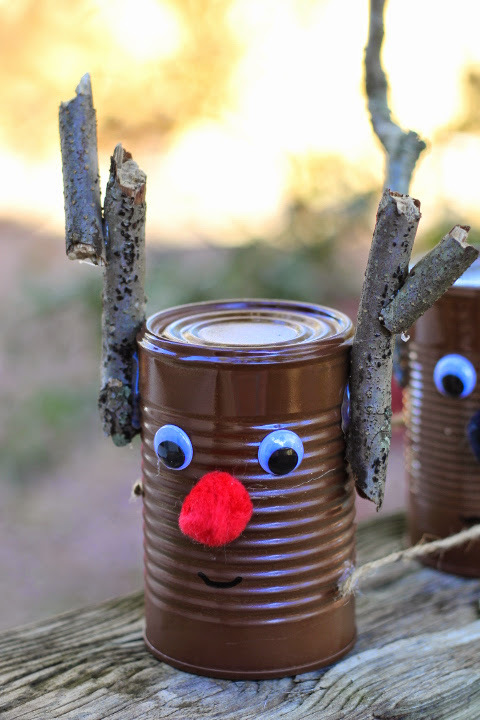 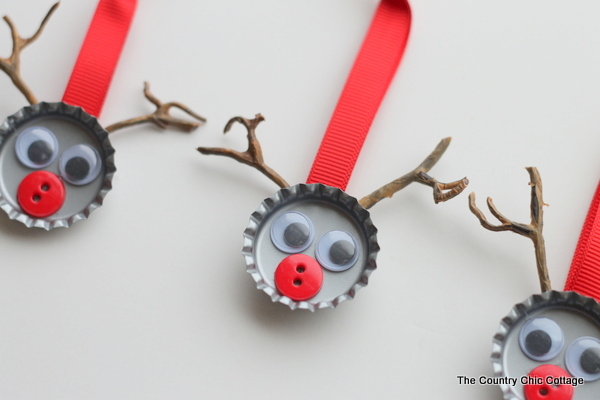 DIY Christmas crafts are a great way to get into the Holiday spirit. 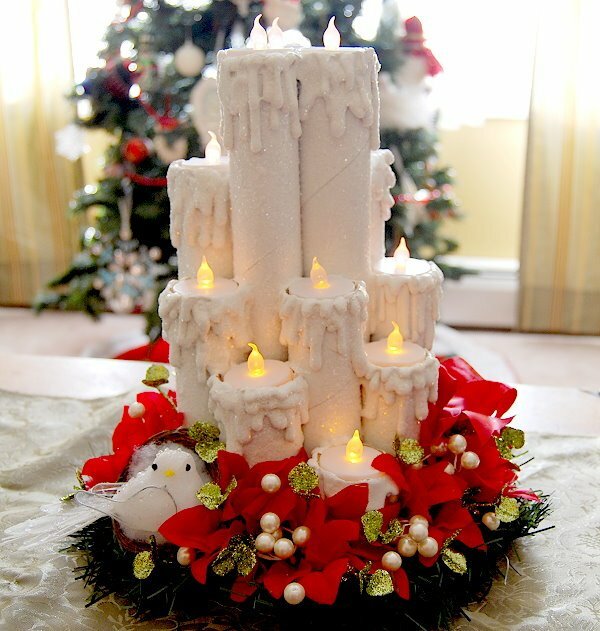 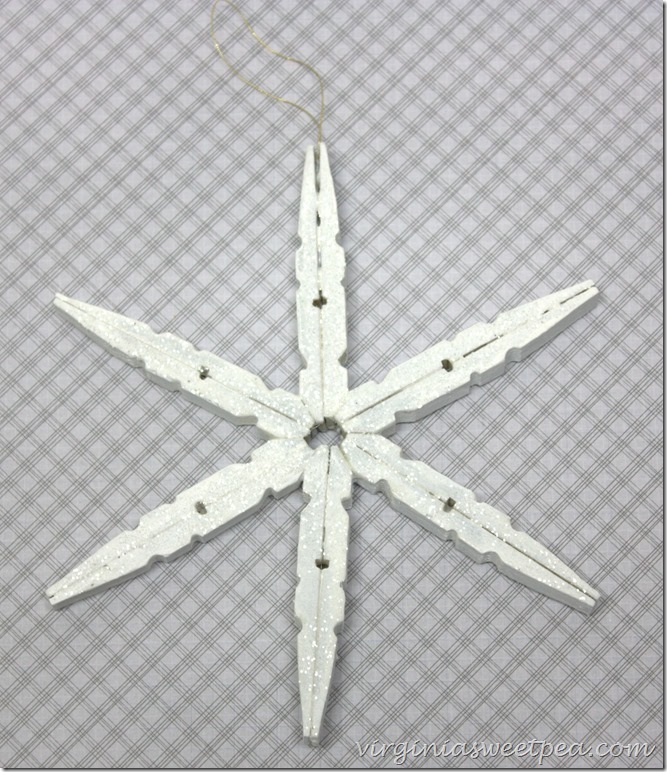 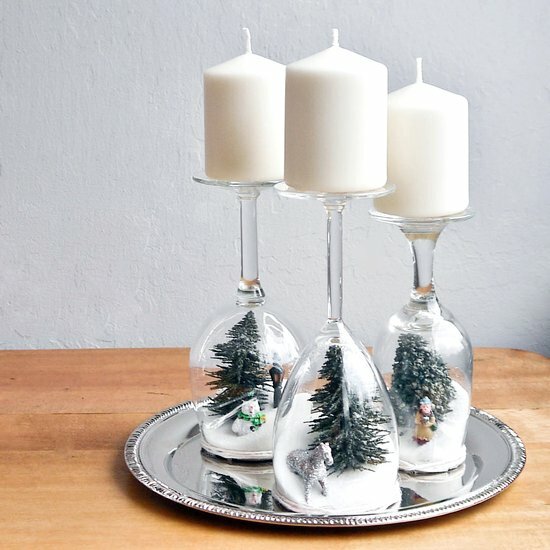 Adding your own personal flare to Christmas décor gives a certain warmth to your home that you just can’t buy in stores. 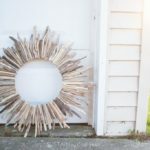 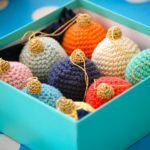 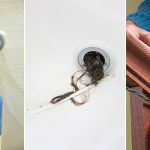 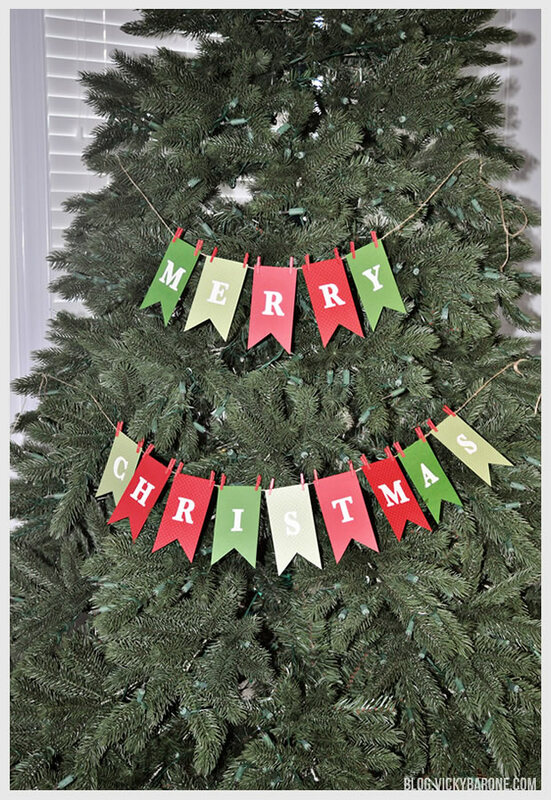 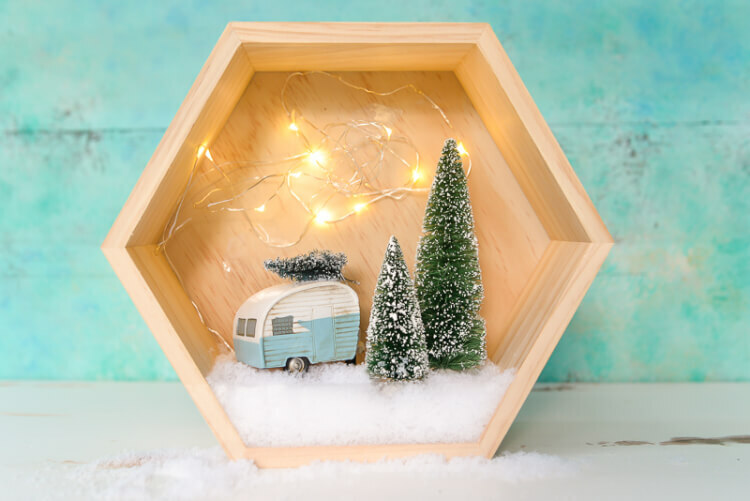 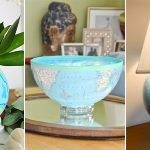 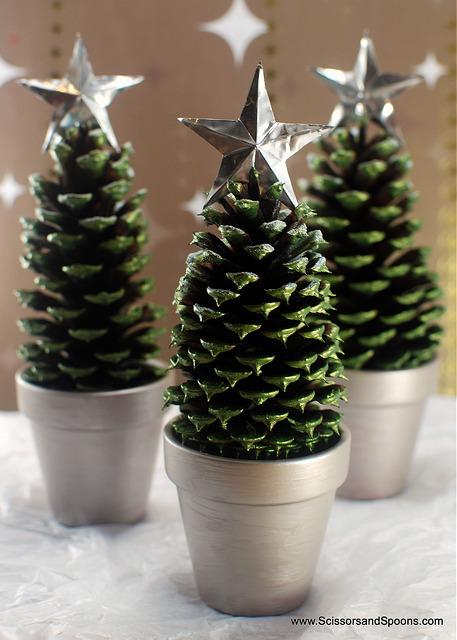 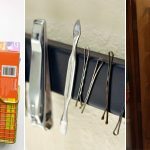 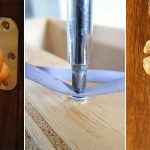 Below, we’ve rounded up some amazing DIY Christmas crafts that will spice up your home for the holidays and help to make it a little more festive. 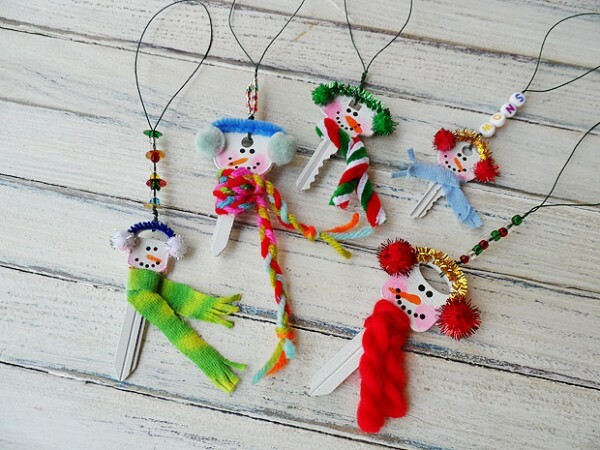 These DIY Christmas crafts are not only adorable, they’re very inexpensive to make and can be done, for the most part, with supplies that you probably already have around the house. 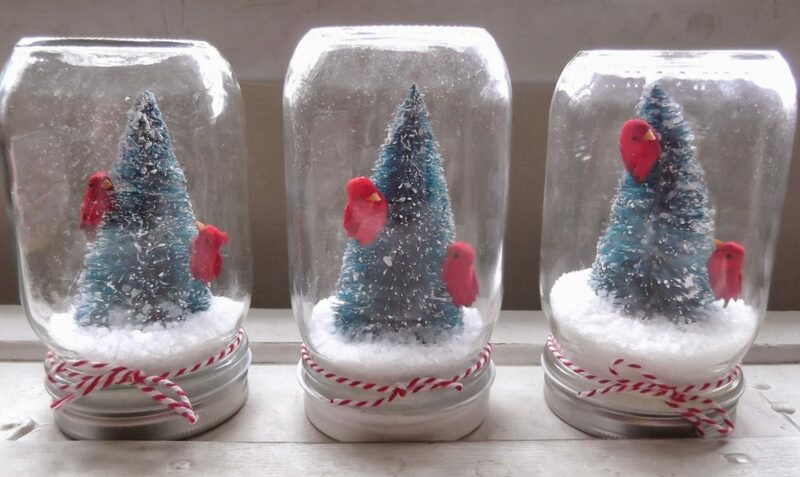 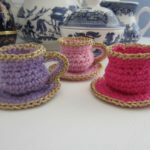 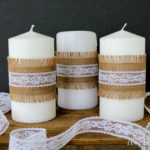 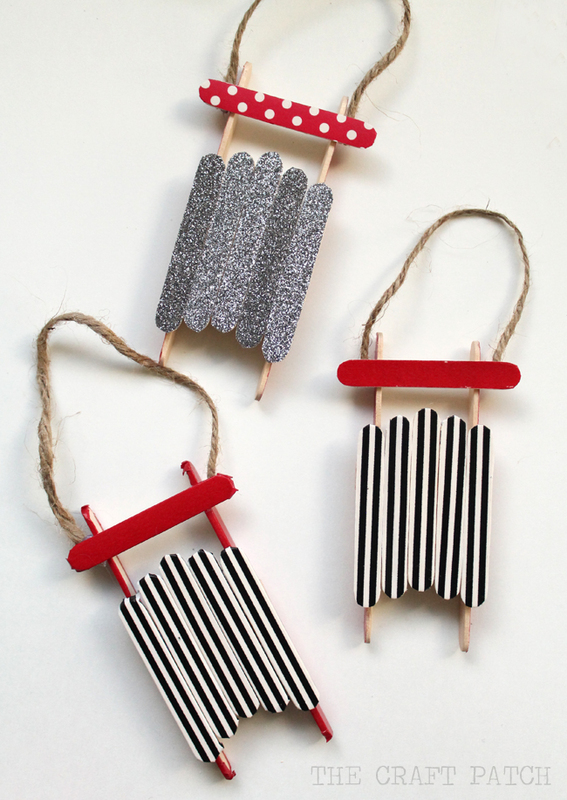 DIY Christmas crafts also make lovely gifts, so create a few extra to give to friends and loved ones.